Southern San Francisco is known as a “commuter’s dream” being so close to the BART and being located easily enough to even walk to work. 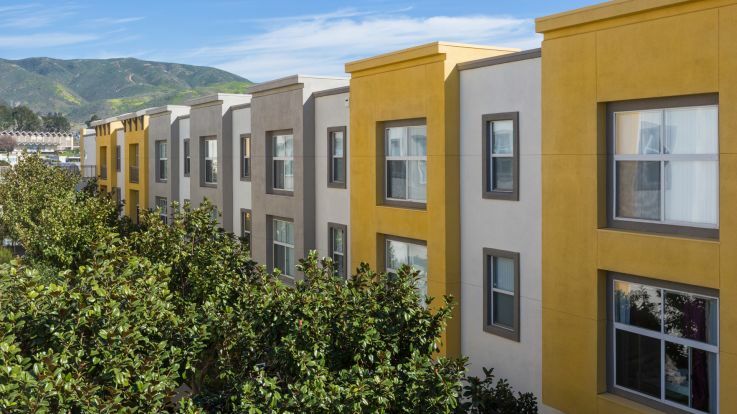 We’re happy to offer apartments just across the street to El Camino High School. We know how important getting your kid out the door and to school. These apartments offer the best of both worlds, safe and secure, but not having to sacrifice your commute. Our apartments by El Camino feature some truly fantastic amenities, such as a customized 24 hour fitness studio, newly updated pools and hot tubs, and a newly remodeled clubhouse featuring a gaming room. We hope you’ll check out our El Camino apartment! Make sure to check out our virtual tours on our website, or even sign up for a face to face tour. If you’re sure that our El Camino apartments are the place for you to be, you can apply online right now. See you soon!